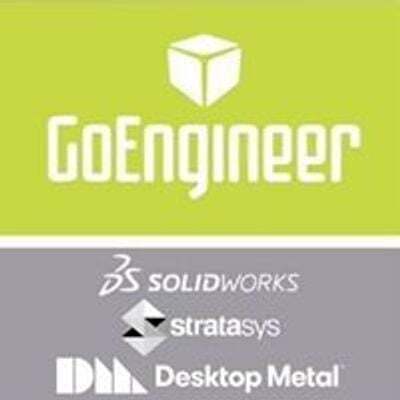 Join GoEngineer for an informative seminar on SOLIDWORKS Flow Simulation (CFD). 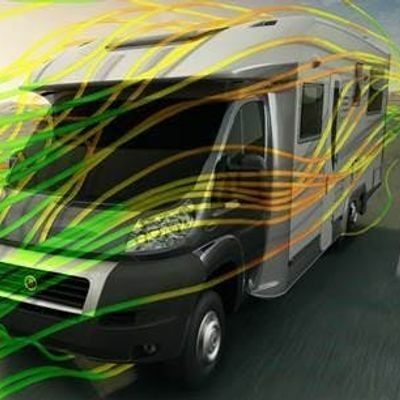 Flow Simulation is an industry standard CFD analysis tool that is used to solve fluid flow and heat transfer challenges right within the SOLIDWORKS interface. This session will be led by our Simulation Specialist Arun Thiraviam.